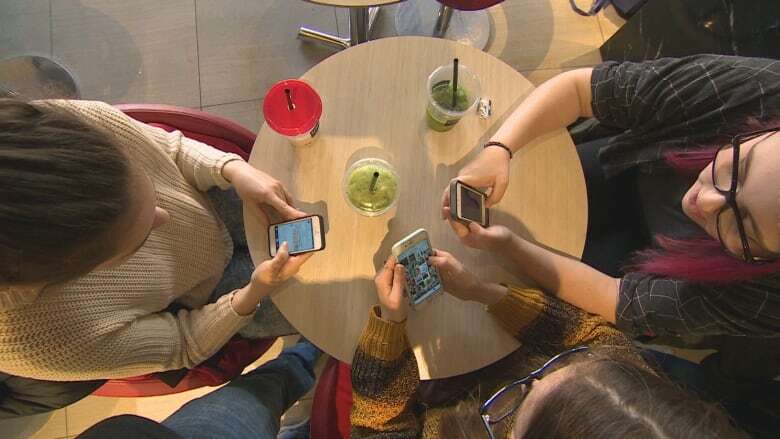 Family share plan holders beware: a CBC Marketplace investigation reveals wireless providers are allowing minors and unauthorized family members to consent to additional charges on accounts, counter to the CRTC's Wireless Code. When Rosemary Pick saw her cellphone bill for more than $1,700 in data charges, she thought it must be a mistake. When she complained, Bell told her a family member on her plan must have approved the overage charges and that she was on the hook. Watch the Marketplace episode, Cellphone Bill Shock, at 8:00 p.m. (8:30 p.m. NT) on Friday, March 18 on CBC Television and online. Pick now knows her son unblocked the data cap, approving the overage without her knowledge. "How could that happen? I had never approved that and I really can't afford to pay for it," she says. In a wake-up call to anyone on shared wireless plans, an investigation by CBC Marketplace reveals that wireless companies allow anyone on those plans — including children — to authorize data overage charges that could add up to hundreds or thousands of dollars, despite government rules designed to keep data charges in check. 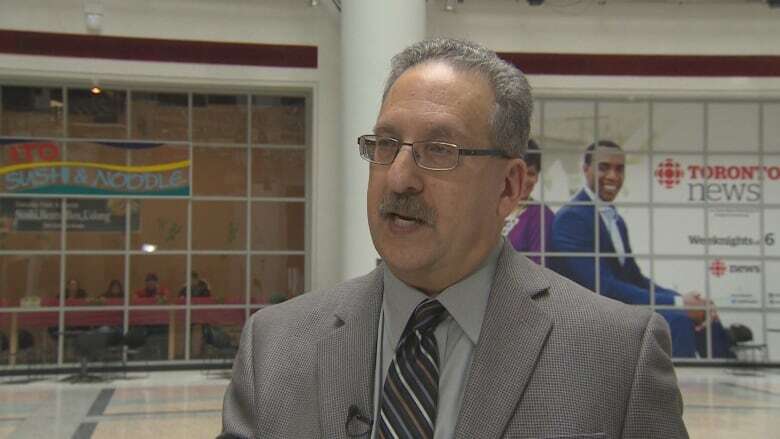 "It's a problem," says Howard Maker, Commissioner for Complaints for Telecommunications Services (CCTS), the official body for complaints against wireless companies. "It doesn't accord with our view of what the code requires — in letter or in spirit," Maker says. Canadians continue to pay some of the highest wireless prices in the world. But the Wireless Code — brought in by the CRTC in 2013 — is supposed to protect consumers from out-of-control bills by requiring wireless providers to cut off data once a customer reaches $50 in overage charges. You have to consent to charges over the $50 cap. However, Marketplace found Rogers, Bell and Telus all allow anyone on family share plans — including minors — to lift the cap and unblock data, as simply as by typing "YES" in a text message. Howard Maker is the Commissioner for Complaints for Telecommunications Services, the official body for complaints against wireless companies. 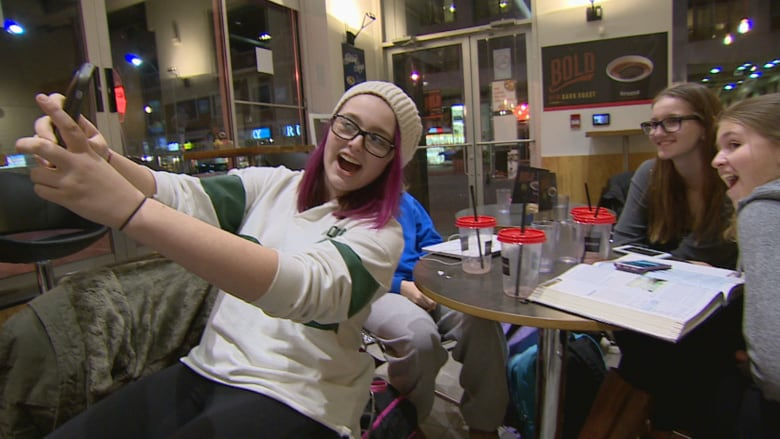 (CBC)One teen told Marketplace she has consented to the fees, adding up to hundreds of dollars without her parents' knowledge. In many cases, parents aren't even notified that additional charges have been authorized. "That is shocking to me," says Kelly Sudsbury, who has a shared plan with her teenage daughter in Toronto. "It makes no sense at all. "Of course teenagers are going to say yes." Bell, Telus and Rogers all declined to speak on camera about the issue with Marketplace, but they say they have plans in place to help parents monitor usage. In a statement, Bell wrote that data notifications and cap practices are clearly defined in the company's terms of service and all practices comply with the Wireless Code. The company also says customers can block data if they request it. Telus wrote that parents have the option of blocking data, while still allowing for picture and video messages, at a small additional cost. Rogers wrote: "We have determined that for a variety of reasons, including the safety of our customers, our default position is to enable each user to accept additional data charges." The company also stated it can also block data on customer accounts upon request. Maker says companies are interpreting the code's language differently, but, in his view, the person responsible for paying the bill is the only one who should be able to consent to additional charges. The CRTC, which regulates Canada's telecommunications industry, agreed with Maker's assessment that wireless companies should not allow minors on family share plans to approve extra charges. The agency says the Wireless Code requires any ambiguity to be interpreted in a manner favourable to the customer. The CRTC said it will be reviewing the Wireless Code in the next two years to look at "gaps in the Code that need to be addressed, to provide more comprehensive protection for Canadians in light of the evolving practices of the wireless service providers." The regulator has not taken action against companies for this practice, and would not speak on camera with Marketplace about the issue. 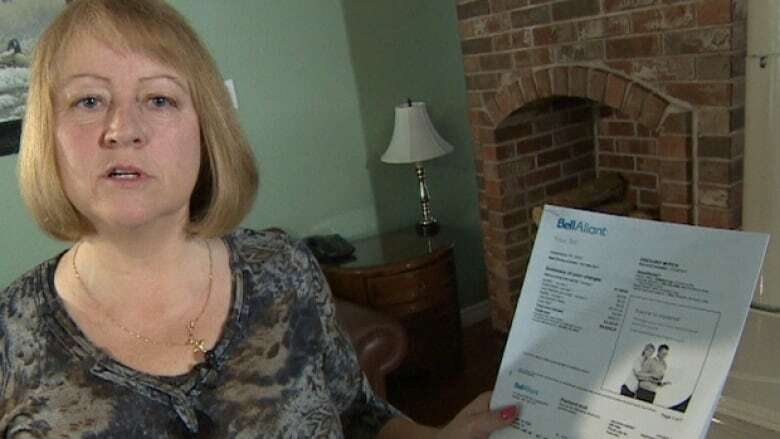 When Rosemary Pick complained to Bell, the company agreed to refund her half of the bill. After she complained to the CCTS, all the overage was taken off her bill. If consumers have been charged for data they did not personally authorize and can't get help from their wireless provider, they can complain to the CCTS, which has the authority to direct companies to reimburse customers.